Police oversight agency promises "full and thorough investigation." 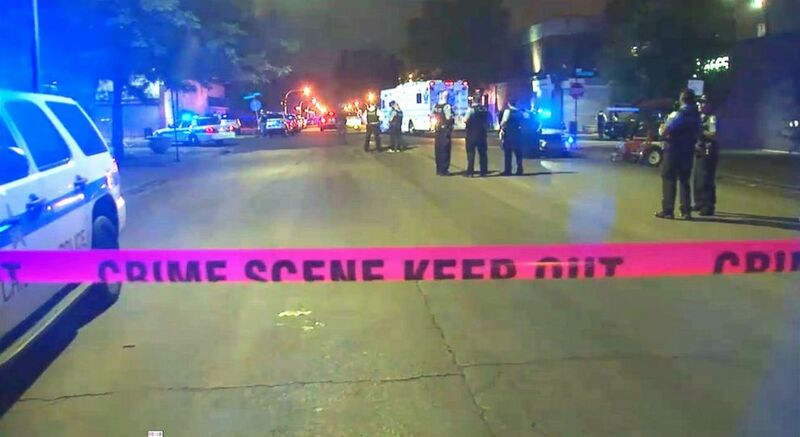 Chicago’s police oversight agency is investigating the officer shooting death of a man on the city’s South Side Wednesday night, as his family questions authorities’ initial investigation centering on drugs, ABC Chicago station WLS-TV reported. "I do not believe that,” Joanna Varnado told the station of her brother Maurice Granton. “He was not a drug suspect. He was from around that area. He did hang around there. But drug suspect? No, not at all." 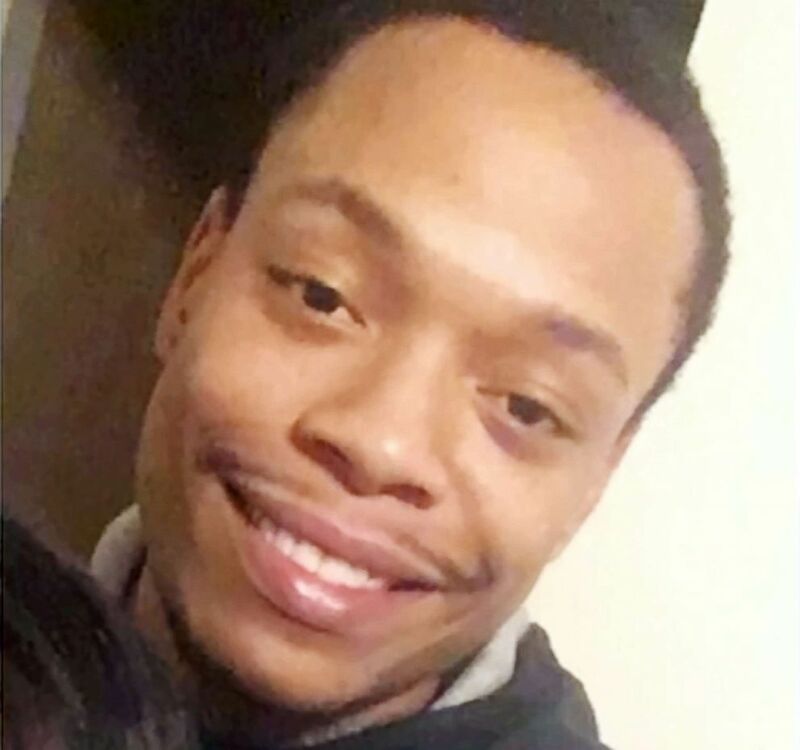 Granton, 24, was shot around 8:10 p.m., the police department said in a statement. (WLS) Maurice Granton Jr. is pictured in this undated photo. Police were conducting a narcotics investigation in the area when they came across Granton, who fled on foot, prompting officers to chase him, authorities said. The officers told Granton to stop and he displayed a weapon, leading to an “armed encounter” between Granton and the officers, according to the police statement. Police said they recovered a weapon at the scene, but his family told WLS that it didn’t belong to Granton. (WLS) Crime scene tape is pictured as law enforcement responds to the scene of the police-involved shooting. A sergeant involved in the chase injured his ankle, according to the police statement. The independent Civilian Office of Police Accountability (COPA) is investigating the details of the incident, with COPA Chief Sydney Roberts asking in a statement for "patience from the community as we conduct a full and thorough investigation."